Storing work on a personal cloud service feels natural. You’re working on a file at home, but suddenly you have to run. Wouldn’t you like to access this file anywhere, from any device? 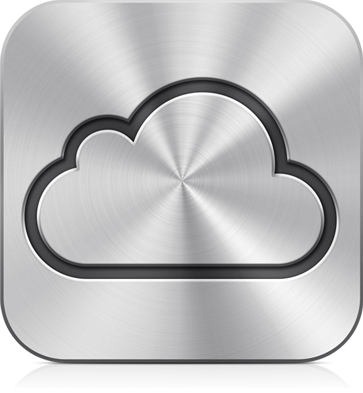 You decide to upload your file to cloud storage, but how safe is your personal cloud storage? How much do you know about cloud security? Companies can prevent mishaps by keeping an eye on where their employees store company data. To be ready, you should know where potential security breaches can happen. Discover the following four reasons why your company should be concerned about personal cloud storage. Since each cloud service stores data in its own way, you never know exactly who has access to the files. With cloud storage, who truly owns what is still a legal gray area. If your data is sensitive enough that you can’t afford to let anyone access it other than you and your employees, you may want to reconsider letting that data sit on a personal cloud server. 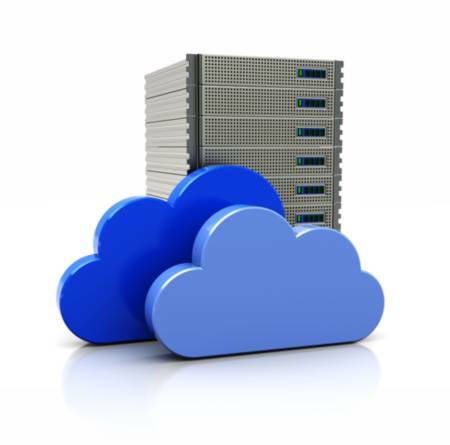 Companies are not immune from needing to understand their responsibilities for data stored on cloud services. Many employees use cloud storage from their phones, and if they’re on the go, they do so while connected to different Wi-Fi routers. These networks and their security cannot be kept in check by your company. Unauthorized users can access and steal data over both mobile networks and Wi-Fi networks, often through text messages. Companies lose the ability to control security once employees store data on personal cloud services. Different cloud services offer different types and levels of security, but one provider’s particular cloud service may not meet your standards for security and compliance. Even after reading the terms and agreements for cloud storage, the facts behind the process and place of data storage may leave even the most legally savvy reader confused. If your employees work on data that later becomes part of a lawsuit, for whatever reason, some courts may ask you to grant access to that sensitive information, according to Percipient, a legal technology and services company. Courts differ on opinions about whether you should have access based on legal rights to information, but this matter is good to keep in mind. The easier you can access your data, the less likely you’ll have an issue. Unless your employees deal directly with internet security for work, you may not know how much knowledge they have about protecting data. Even if the cloud service they use fits with your company’s needs, your employees’ personal devices may not have the same level of protection. According to Forsythe Solutions Group, hackers can design malicious codes specifically to trick users into “accepting what the hacker is selling.” This trickery refers to processes such as phishing, where hackers produce fake log-in screens to capture a person’s user name and password information, another risk that can potentially be avoided by keeping data in secure company systems. When dealing with sensitive data, keeping information within company systems may prove to be your best option. Try considering ways to keep employees working at work, not at home. The more you keep track of where and how your data gets stored, the less likely you’ll have an issue.